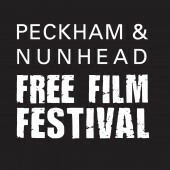 Would you like to help start a lunchtime film club in Nunhead (pictured)? 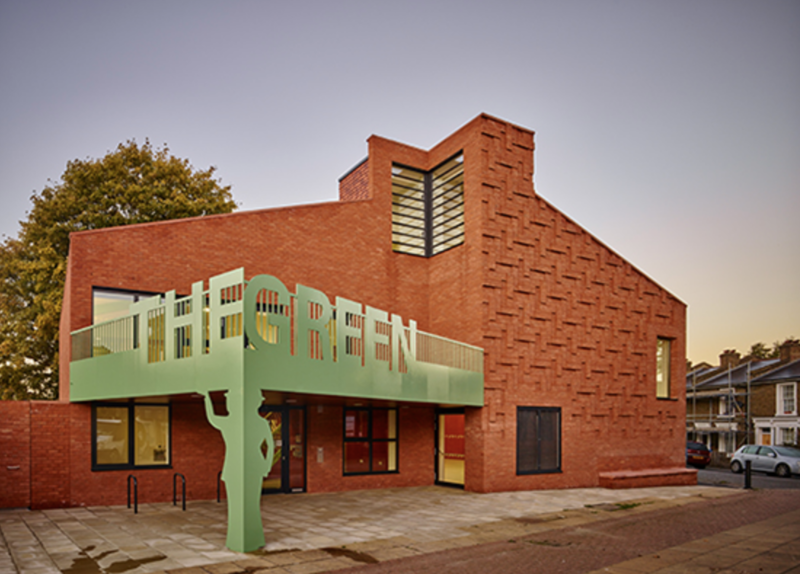 Then come along to a planning get-together on Friday 7 December 2018, 1-2pm, at the Green Community Centre, 5 Nunhead Green, Nunhead, London SE15 3QQ. There’s a chance to get involved in programming, marketing, projection and event organising. No experience needed, just come along and be part of the team. The idea builds on some popular lunchtime screenings we held in Nunhead a few years ago, which attracted a wide range of people including older people, home-schooled children, disabled people, parents and toddlers and more besides. In fact, anyone who’s around on a Friday lunchtime! We’d like to make the club a regular thing but we need your help. If you can’t make the meeting but are still interested then we’d love to hear from you too. Just email Neil on neil[at]freefilmfestivals.org.